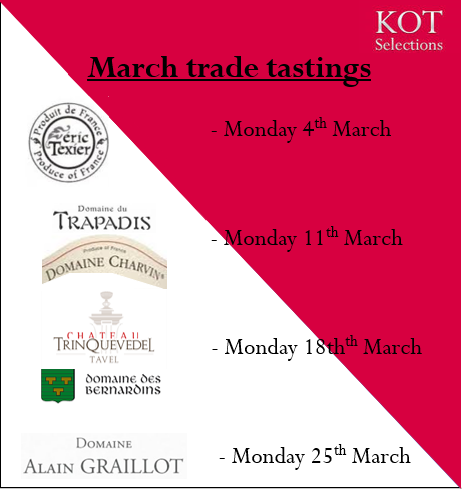 We warmly welcome you to our March trade tastings. All tastings are hosted at 64 Neil Road. The format is casual, and you are welcome to drop in any time that suits you best between 2:30 and 5:30pm. 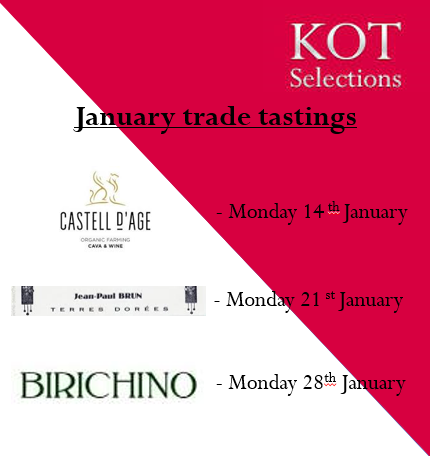 We request that you let us know in advance if you intend on joining us, and look forward to tasting with you. We welcome you to peruse the March edition of the KOT Selections Quarterly Newsletter. 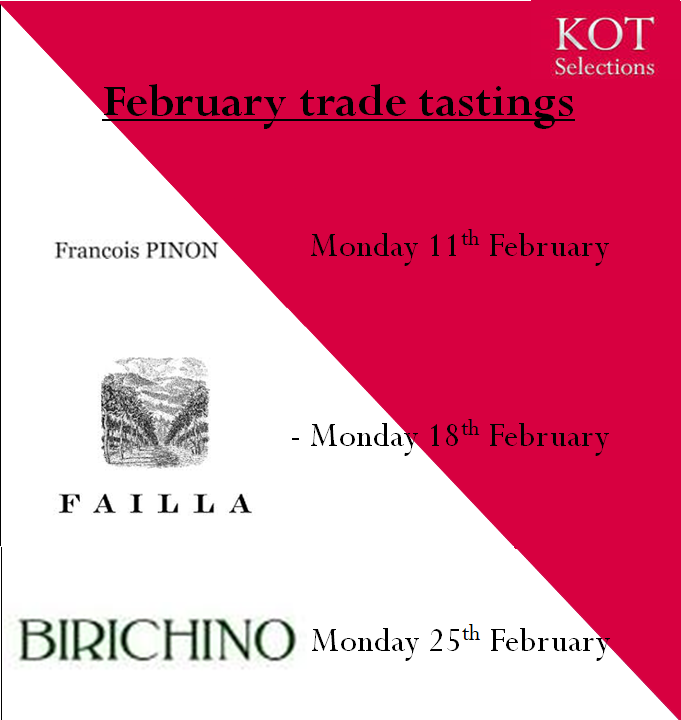 Alongside some extracurricular digressions, we share a little more about the regions, wines and producers we will be featuring over the coming quarter. Enjoy, and do let us know what you make of it. We hope you will enjoy celebrating with your family and friends. We are very excited to re-launch the KOT Selections Quarterly Newsletter. This will be released seasonally, and will propound a range of topics. 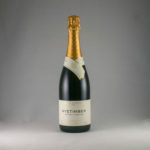 In each issue, we will introduce our latest arrivals for those of you who may have missed them; there will be a lengthier profile on a featured winegrower in our portfolio, followed by some examples of the critical reception our wines have been welcomed with. We will attempt to lighten the mood with some observations on the world around us, but also wrap it up neatly with a focus on our upcoming events in Singapore. Do sign up to our mailing list to receive our newsletter directly in your Inbox. If you missed this edition, please feel free to contact us to request your soft copy.